Our journey begins with the extraordinary artist Spencer Jenkins from Birmingham, UK. Spencer is a sculptor, furniture designer and environmental artist who uses sustainable materials to create masterful, linear art forms with "functional intent". His diverse artworks are inspired by organic forms and found objects, constructed from greenwood, willow and steel. 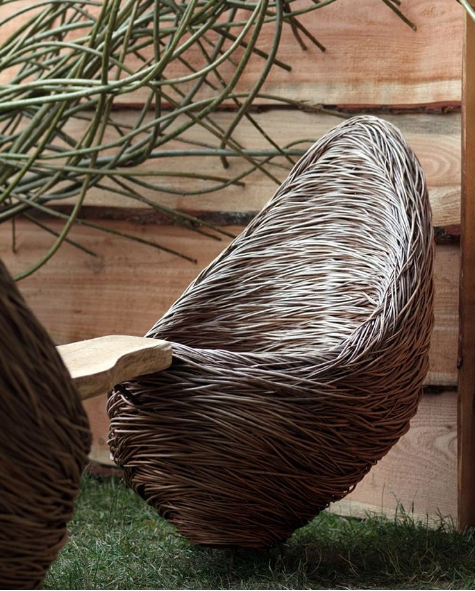 We are pleased to present you with just a few of his living willow projects. 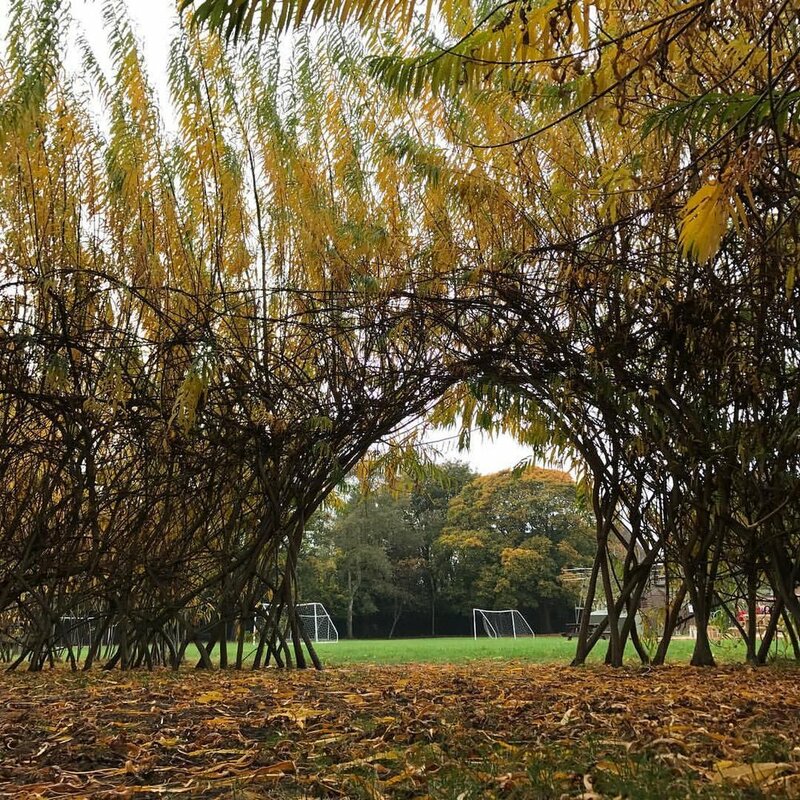 Living willow is something Spencer creates on a 'grand' scale. He has been commissioned to build tunnels, domes, screens, arches and any number of structures for schools, communities and private clients throughout the UK.